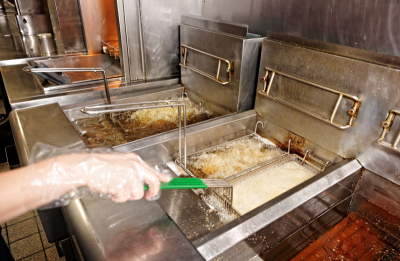 We are Colorado's premier restaurant, kitchen, carpet, and grease cleaning company we clean the whole restaurant 100%. With an A+ rating you will receive top quality service no matter how large or small the job. We work in the entire state of Colorado and have years of experience to accommodate any customer. 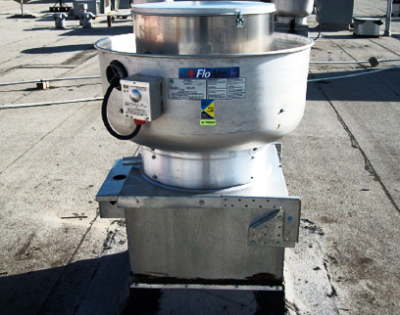 The Fan and Duct on top of the roof will get cleaned thoroughly, and we will make sure that all the floor around it is cleaned and no mess is left behind, we go ahead and open the fan and clean the duct 100%. The filters get taken off the hood, and placed outside, we add our strong chemicals on each and every one of them to let them soak for a bit, then we go ahead and we wash them with our hot pressure machine, then we go ahead and detail dry them we get all the corners and make sure its looks new. This is the area that gets the most cleaning, we go ahead and start by spraying chemical all over the greasy spots, cover all the kitchen equipment, then we start washing the whole hood with our hot pressure washing machines, followed by detailed towel drying the whole hood, then adding on our "Sheila Shine" which is a product we use to shine the whole hood inside and out. We do 100% carpet cleaning for restaurant also, we remove any stains that is on the carpet gum, liquor, grease, oil, paint, any kind of stains on the carpet we go ahead and steam clean it and we use our special chemicals to put on the carpet and remove everything, we also go ahead and move out the tables and the chairs, We do carpet cleaning service for any restaurant and the prices differ through out every restaurant depending on the size of the carpet. We clean restaurant stoves as well, we go ahead and remove every small piece of the stove, and place it outside, then we spray it with our special chemical, and let it soak there for a bit, then we clean it with our hot pressure washing machine, after that we clean the front and back of the stove, we always make sure to air dry every single piece of the stove before putting it back. 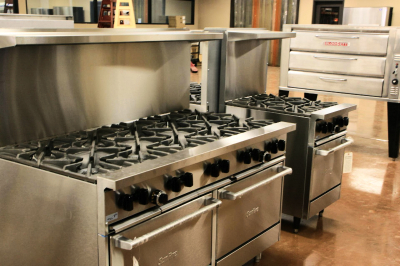 The prices for cleaning the stove will differ depending on the size. 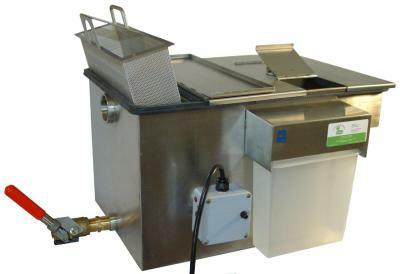 We also deep clean open fryers, the price will differ on how many fryers we are cleaning, we go ahead and put the oil out in a safe place, and spray the whole fryer with our special chemicals, we also clean the fryer inside out, and also the back of the fryer, we then detail dry it and make it shiny, then put the old or new oil back depending on what the restaurant manager needed. 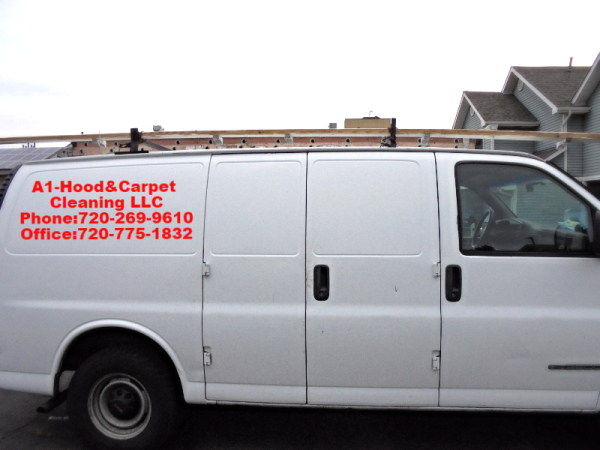 A1-Hood&Carpet Cleaning offers professional, specialized cleaning service for commercial kitchens in restaurants, hotels, schools, hospitals, and cafeterias. 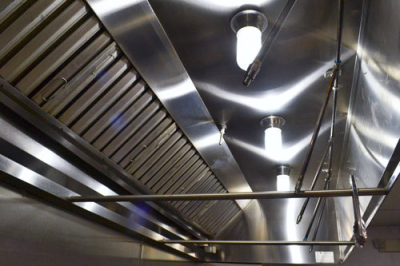 We offer certified kitchen exhaust system cleaning in accordance with NFPA "96 fire codes and in compliance with WA & OR services requirements. 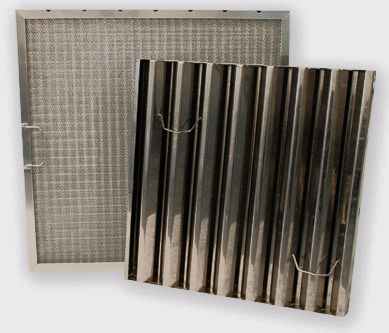 Additionally, our services will satisfy insurance company requirements for required periodic cleaning of the kitchen exhaust system and ventilation hoods. We also provide, pressure washing for concrete sidewalks, loading dock, dumpster areas, and exhaust fan preventative maintenance and filter replacements/exchange program. 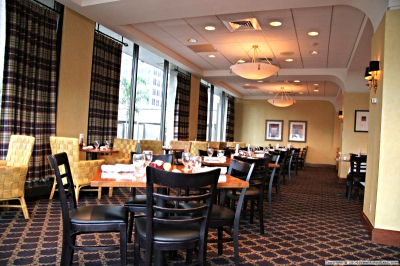 4- Providing a safe working and dining environment for your employees and patrons. 5- Reducing the possibility of a devastating fire spreading through duct work.